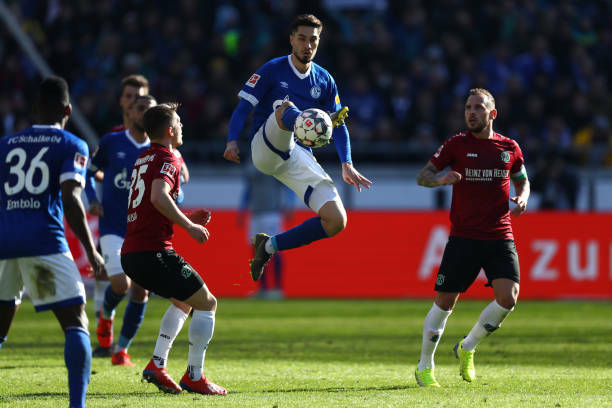 Schalke 04 eased their Bundesliga relegation fears after Suat Serdar's first-half strike to grab a 1-0 win over fellow struggler Hannover on Sunday. Schalke captain Benjamin Stambouli set up Serdar to score with a volley in the 39th minute. It came against the run of play as the visitors had done very little in attack and had been dominated in terms of possession and goal chances. 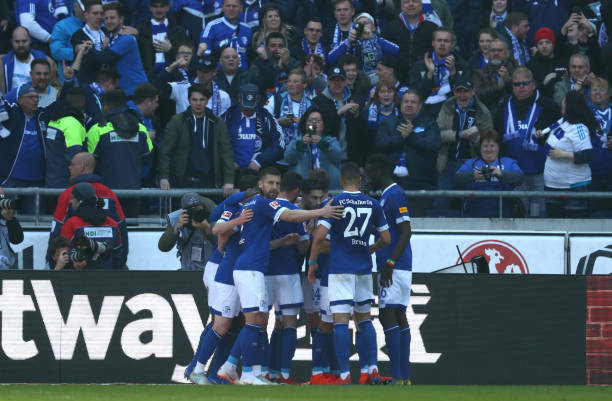 But Schalke's first win since interim coach Huub Stevens returned for his third stint lifts the side six points clear of the relegation zone with seven rounds remaining. The team had previously gone eight games without a win in all competitions. 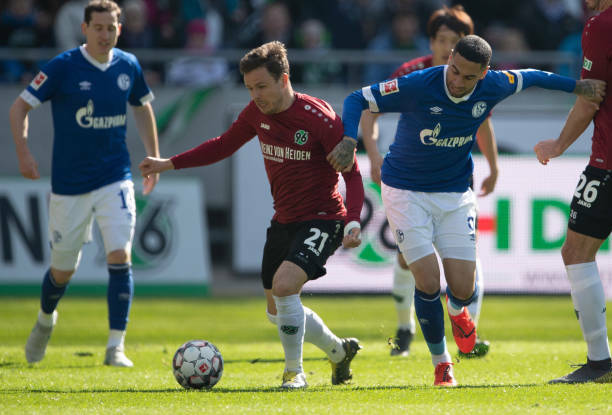 Hannover dropped to last following Nuremberg's first win in 21 games the day before. Thomas Doll's team has now endured seven defeats from eight games.